The first book in this series is my NaNoWriMo (National Novel Writing Month) contest project for 2015. The fantasy book, titled “Legion on the March,” follows a young noblewoman who wants to go to war like her brothers. 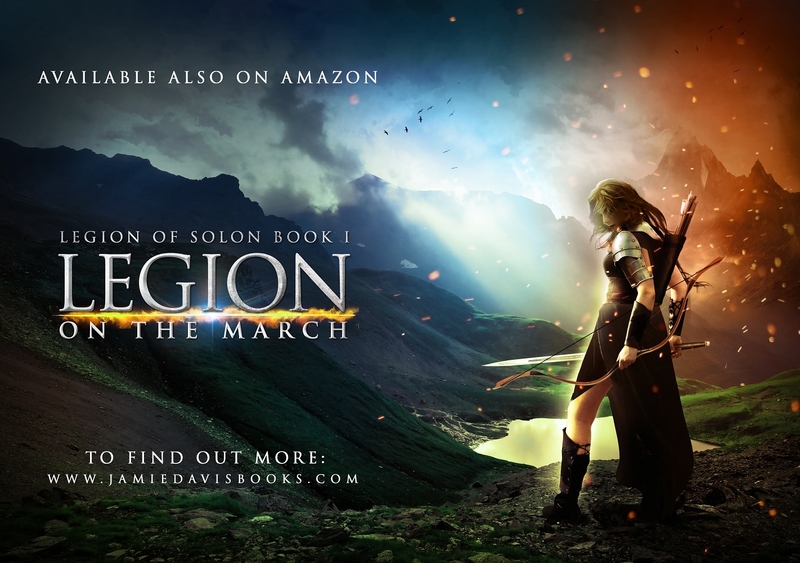 She enlists in the Legion of Solon, an elite company of men and women rangers, scouts, and archers who act as the scouts for the Kingdom’s armies. The initial story of the series follows her enlistment, training, and first battles with her new comrades.